Apple has settled a curious copyright lawsuit in which a 16 year-old app Australian developer created and earned thousands of dollars from a soundboard app using images and sounds from a popular Australian TV show. With the boy still a teenager, TV production company Jigsaw Entertainment agreed not to sue the boy and instead filed legal action against Apple in August 2010 over a soundboard app, because the company did not respond to its initial requests to remove the download. The company had also been persuaded by the boy’s father, who sent an apologetic letter to the TV production company stating that he was horrified to find out what his son had done. 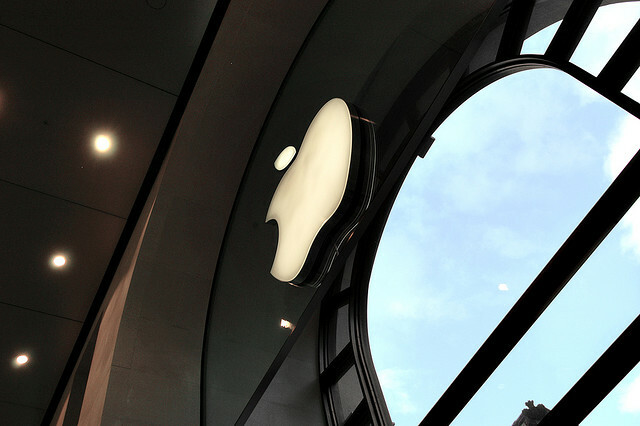 Apple settled the case out of court, with the Cupertino based firm said to have paid the money earned by the boy from the $1.19 app, and also its share of the profits, to Jigsaw. 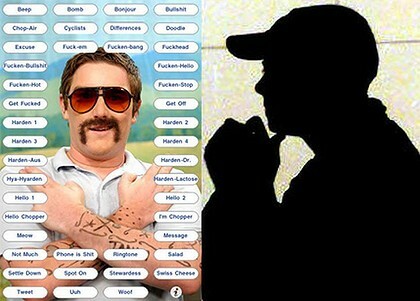 SMH reports that the app — Chopper Soundboard — contained audio files from a sketch comedy created by a comedian for The Ronnie Johns Half Hour show, airing on Channel Ten in 2005 and 2006. It became the highest selling app in the country under the ‘Entertainment’ category on the App Store in June 2010 — the fifth-highest-selling overall — and is estimated to have sold more than 10,000 copies in the three weeks it was live. According to the report, Apple originally stated that Jigsaw should sue the developer, but the company relented because of the boys age and pleas by his father not to. The 16-year student’s identity continues to remain a secret.